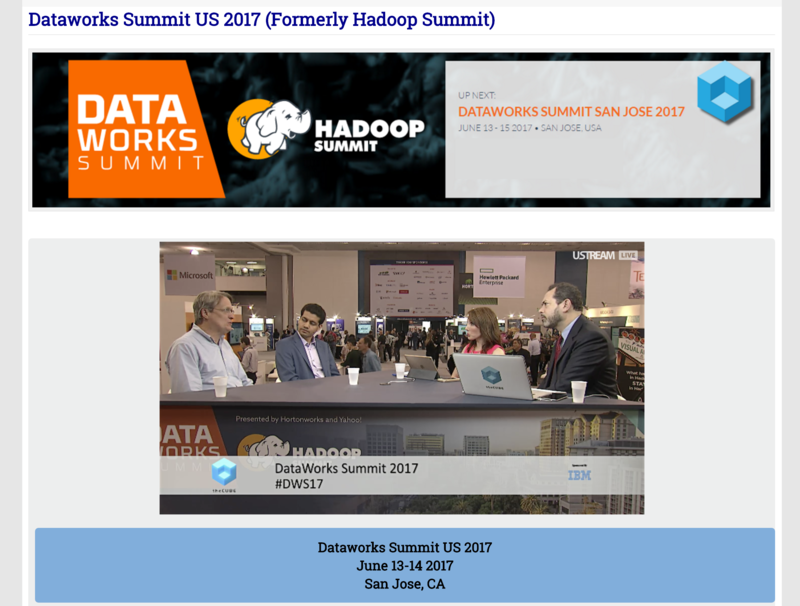 ICV crews are in San Jose for the DataWorks conference live webcast. Live Webcasting services for Silicon Angle TV. ICV has crews on the floor streaming panels and interviews. 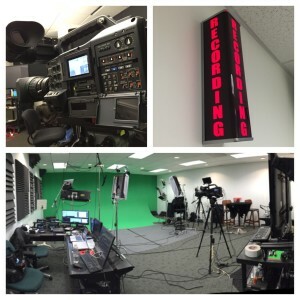 HD production – Mobile Flypacks, Tricasters and Fiber Cameras are all employed in this multicrew production.. 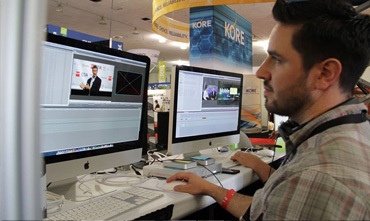 Editors manning the Premier Pro and Final Cut workstations cutting segments from the show floor, while DP’s and camera Ops are streaming segments back to the workstations cutting and encoding for broadcast via Ustream. Using the Tricasters, editors are taking feeds from FC Pro or Premier Pro animated graphics and CG are added, files are encoded as MP4’s and uploaded to the web portal for live and on-demand viewing. 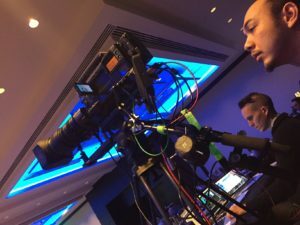 Our live webcasting service is tailored for show floor production. Our mobile racks and crack crews get sets built, lighting set up and A/V stations up and running in no time.